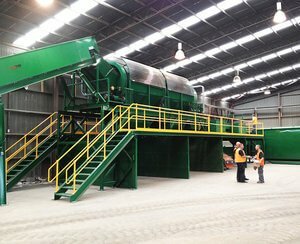 Australia’s leading manufacturer & supplier of Waste and Recycling Equipment. Established over 25 years ago, Wastech began with a mission of providing innovative and effective solutions to “solve our customers problems”. 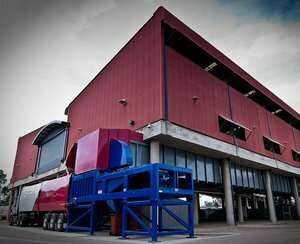 This legacy continues through to today, with a staff of over 170 employees, Wastech is now Australia’s leading manufacturer and supplier of waste and recycling equipment. 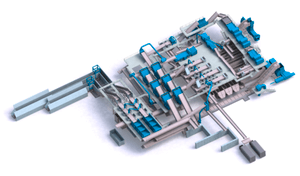 Wastech is focused on complete quality solutions, implementing the continuous improvement practices of LEAN manufacturing and operations to ensure all processes are streamlined and operate at maximum efficiency. Our dedicated design and engineering teams work intimately with every product we hold to ensure quality above all else. 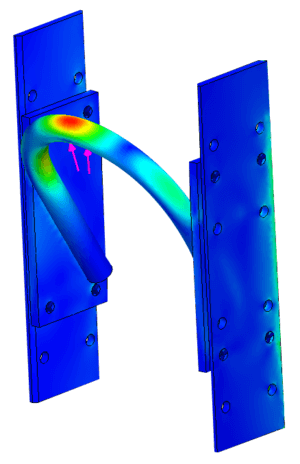 With the ability to design in 3D CAD and with qualified, experienced engineers on staff, the ability to custom design solutions is limitless. Supporting our engineers, our onsite manufacturing facility furthers our ability to deliver tailored solutions quickly, efficiently and cost-effectively. Our experienced manufacturing staff ensure that every product meets the Wastech standard. On a national scale, our service and support team operate out of dedicated facilities to maintain our high level of service, Australia wide. Qualified service technicians attend all sites to service, repair and refurbish not only our own equipment, but equipment from all suppliers in the industry. Dedicated & Experienced Teams for every Product. Wastech’s design and manufacturing teams are some of the most experienced in Australia. Combining this with the implementation of the continuous improvement program, LEAN, Wastech have been at the forefront of design in Australia throughout our history. On-Site & Complete Local Manufacturing Capabilities. On-Time Project Delivery backed by 24/7 Service & Support. Offering delivery on a national scale, our Service and Support team operate out of dedicated facilities to maintain a high level of service, Australia wide. Our qualified technicians can attend all sites to service, repair and refurbish all products in the industry. 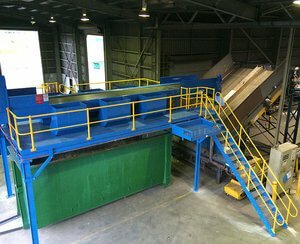 Wastech are leaders in concept design, manufacture and installation of Transfer Station Systems to suit all waste types through-puts and geographical challenges. 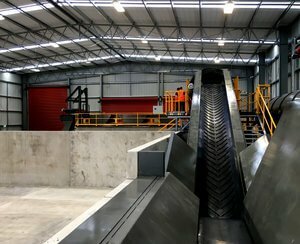 From open top skips in small regional areas, to high throughput compactors and waste balers for busy metropolitan facilities, Wastech have a solution for all client specific requirements. In 2008 Wastech designed and built a frontlift truck that incorporated the industry’s best of practice technology. Within six months and many hours of customer feedback sessions with our design team, we launched our prototype. Following this in 2010, Wastech redefined the high-rise waste and recycling chute industry with the development of the world’s first plastic chute! Now standard throughout Australia, our chute and compaction equipment has been placed into buildings such as the Eureka Tower (Australia’s tallest building) and even the world’s tallest building, the Burj Khalifa in Dubai. Most recently, Wastech has partnered with the US-based The CP Group in the creation of world leading Material Recovery Facilities. 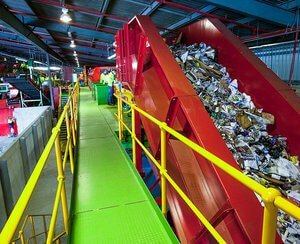 These large scale facilities separate and sort waste of all steams with market leading technologies. The first plant launched September 2013 in Perth, read about it here in our case study section!